There is nothing more breath taking then the view at Fore Season’s Restaurant, Pub and Banquet Facility. 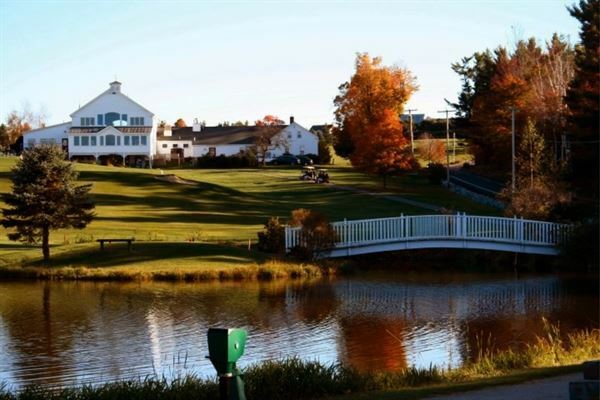 Nestled in the foothills of western Maine, bordering the cities of Lewiston and Auburn, it has a uniquely-distinct sense of place that embraces both the peacefulness of Turner's natural assets with the hustle and bustle of our neighboring communities' cultural hot spots. Come and experience this for yourself. Our casual fine dining menu offers something for everyone. Is it your special “Wedding Day” you’re planning? Why not consider having you ceremony out in front of our new gazebo surround by a beautifully maintained garden as well as your reception in our private banquet hall overlooking the breath taking panoramic mountain views. We are closed for the winter after October. Use our on site gazebo! Chilled orange, cranberry and tomato juice, assorted breakfast pastries, bagels served with butter, cream cheese, sliced fresh fruit with scramble eggs sausage links, bacon and fries. Freshly brewed regular and decaffeinated coffee.